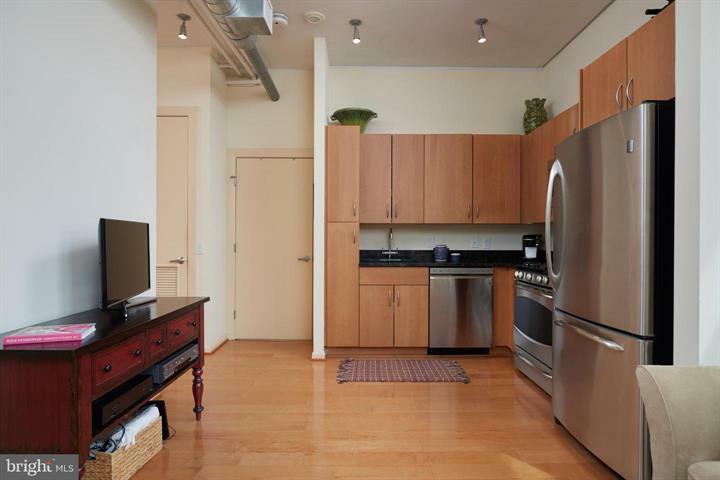 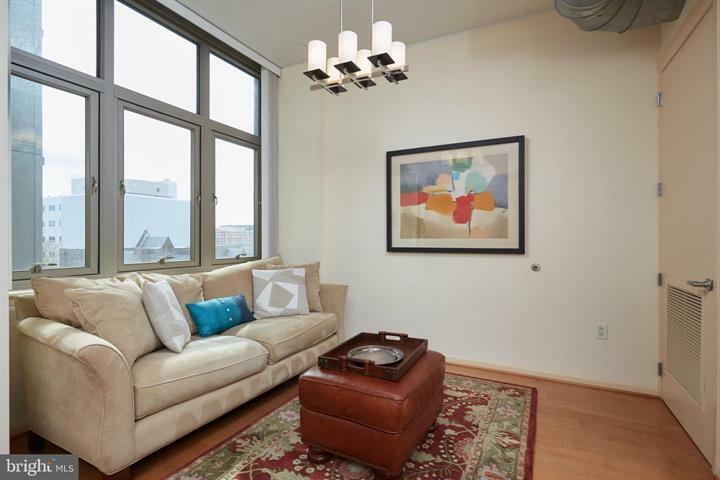 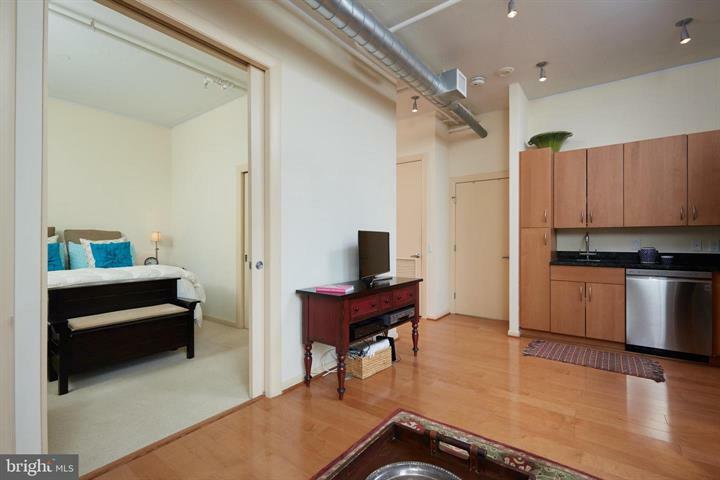 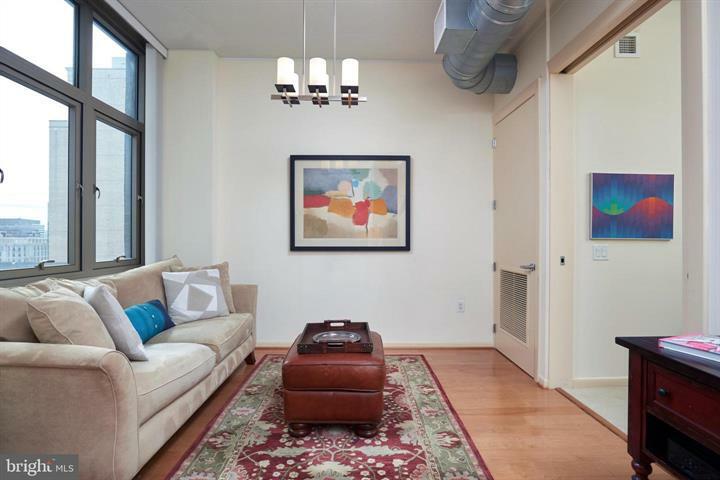 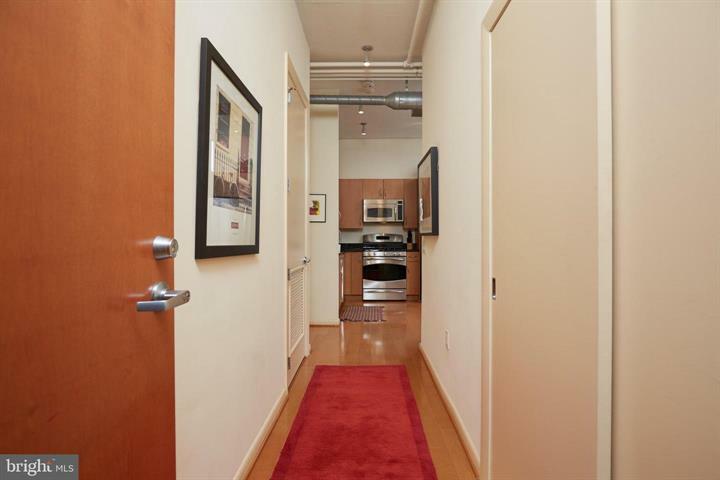 Beautiful 1 bed/1bath condo in Madrigal Lofts. 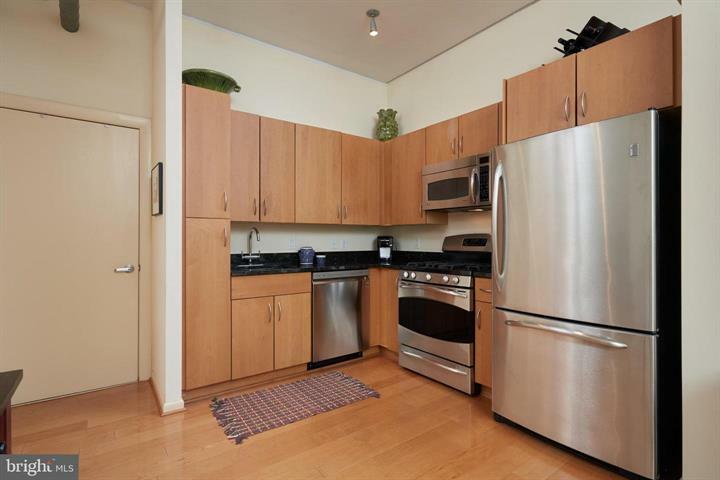 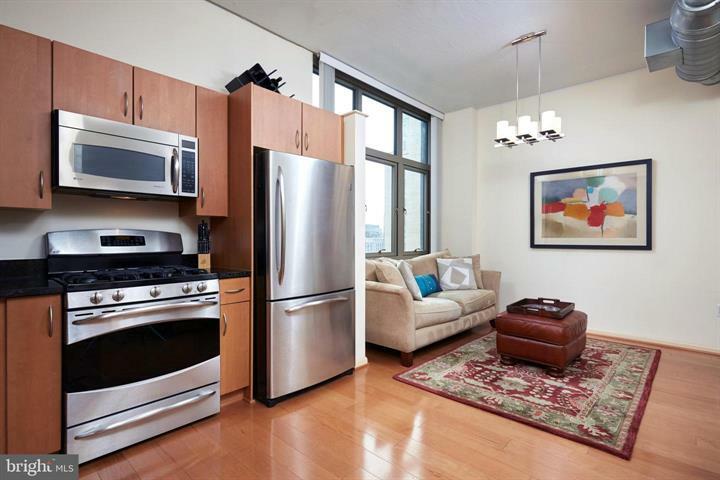 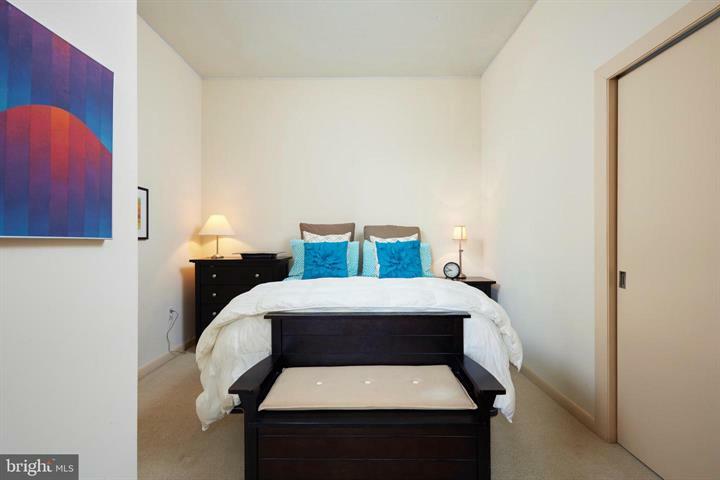 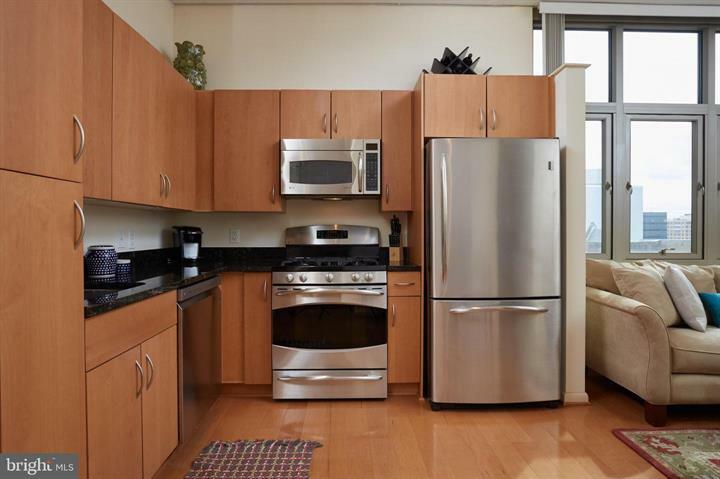 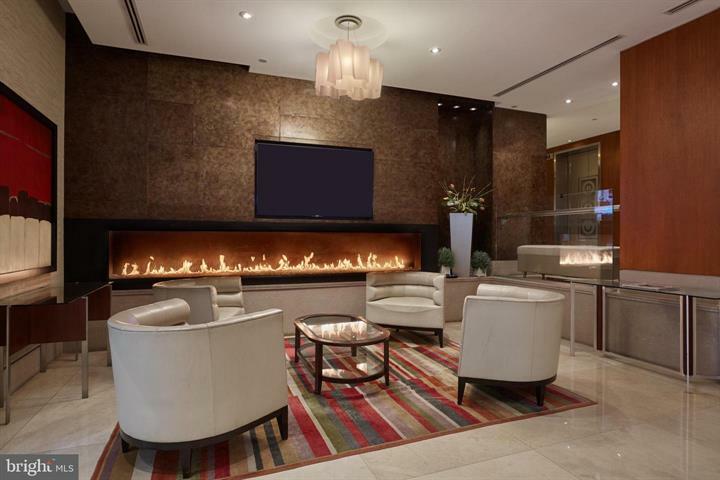 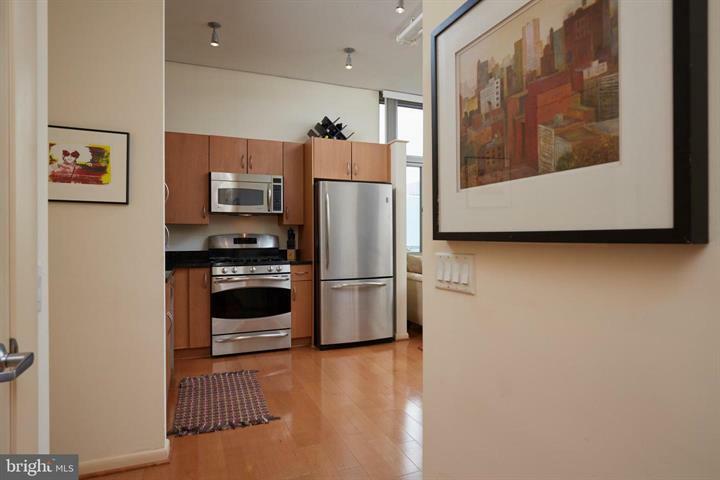 Condo offers Hardwood Floors, 10′ Ceilings, Granite Counter, Stainless Steel Appliances and In-Unit W/D. 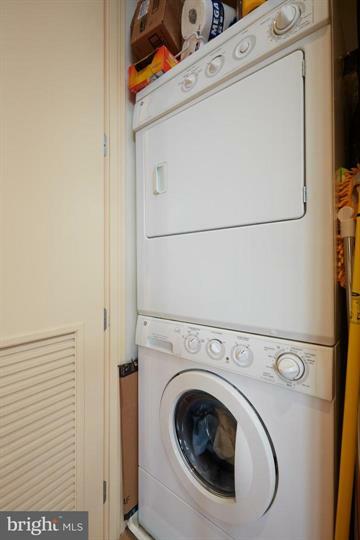 New hot water heater installed in March 2019. 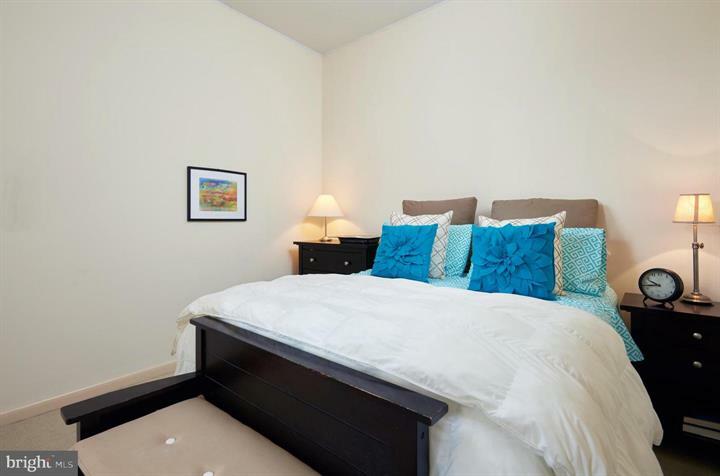 Price includes 1 Garage Parking Space + 1 Storage Bin. 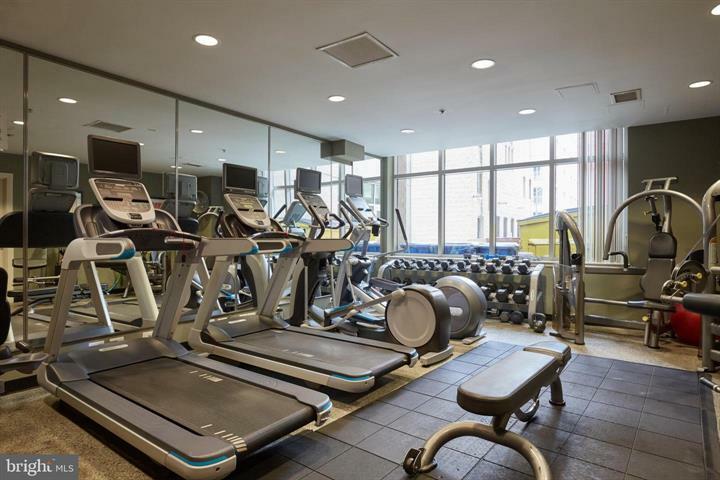 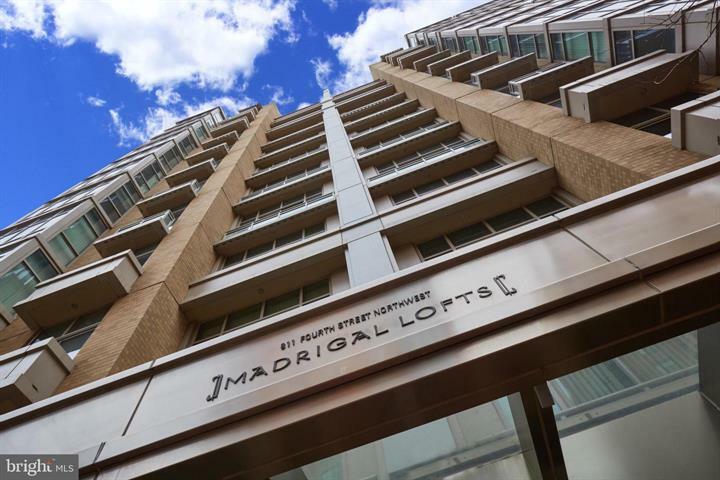 Madrigal Lofts was built in 2007 and offers 24-hr Concierge, Fitness Facility & Roof Top Deck. 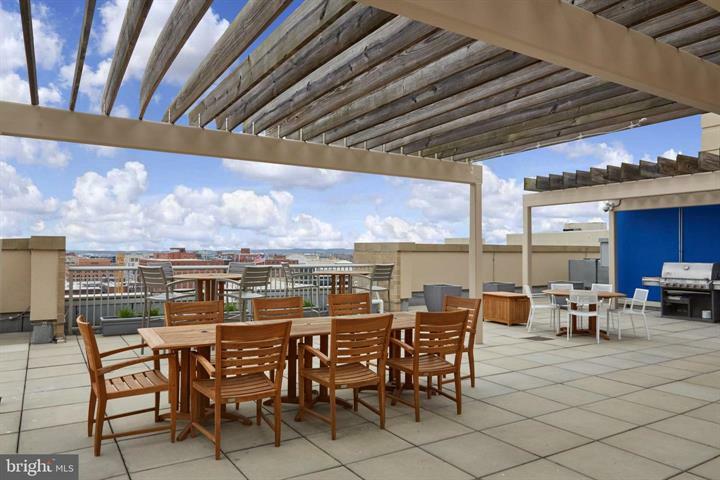 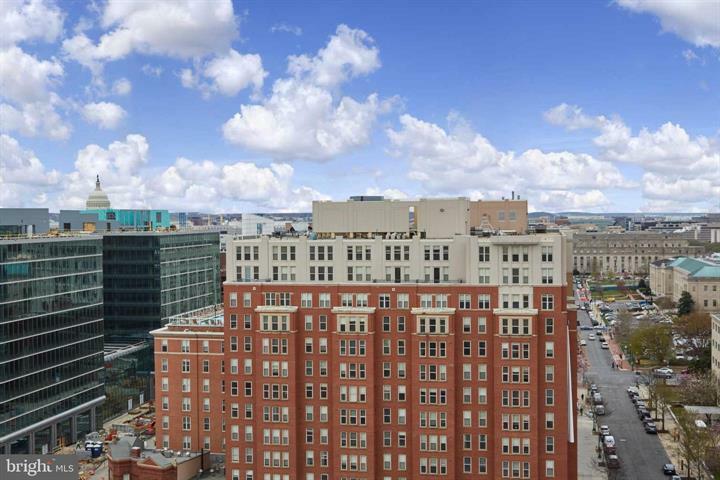 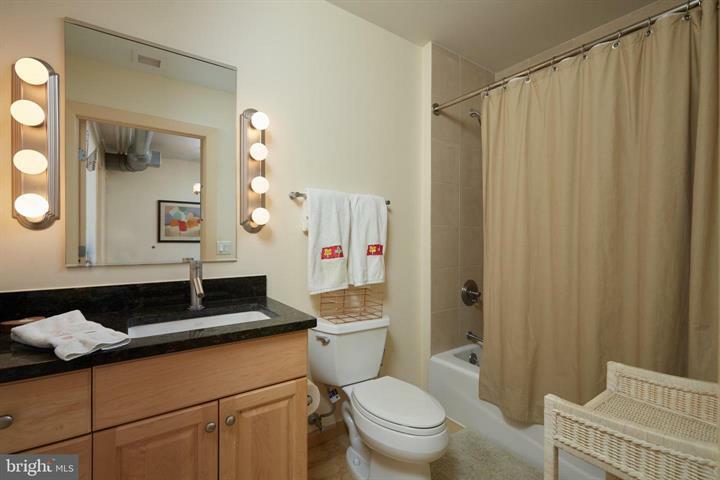 Only a few blocks to Verizon Center, METRO, Restaurants & Night Life.